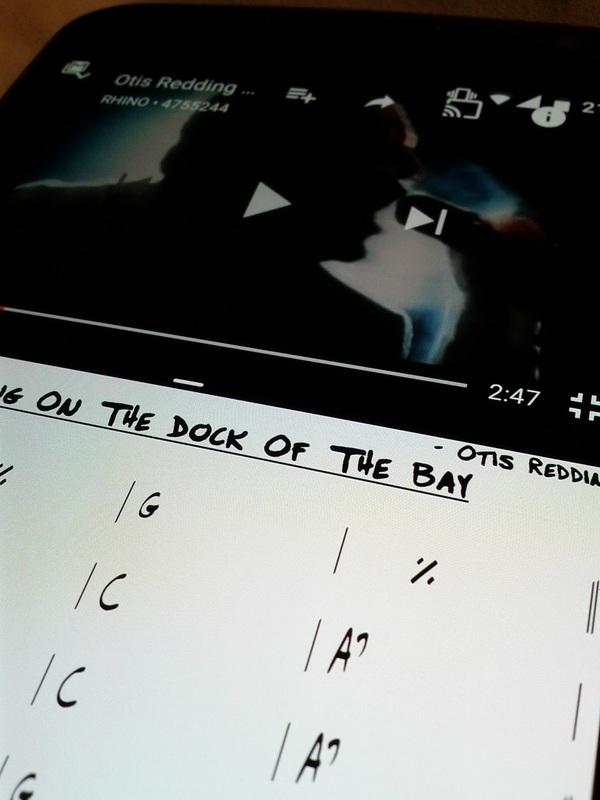 On Android N you can run the Fakebook Pro sheet music reader and a music player side by side in split screen. This video shows how to view music and play linked Spotify or YouTube tunes at the same time. Check out more about the Fakebook Pro sheet music reader at www.skrivarna.com and download it from Google Play.